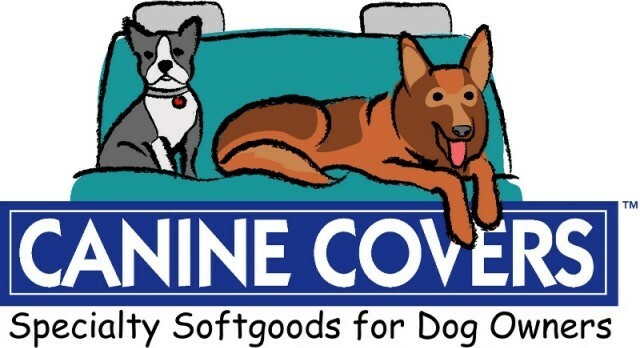 Canine Covers Econo Dog Rear Seat Protection - Rear Pet Seat Protection at a budget price, by Covercraft. 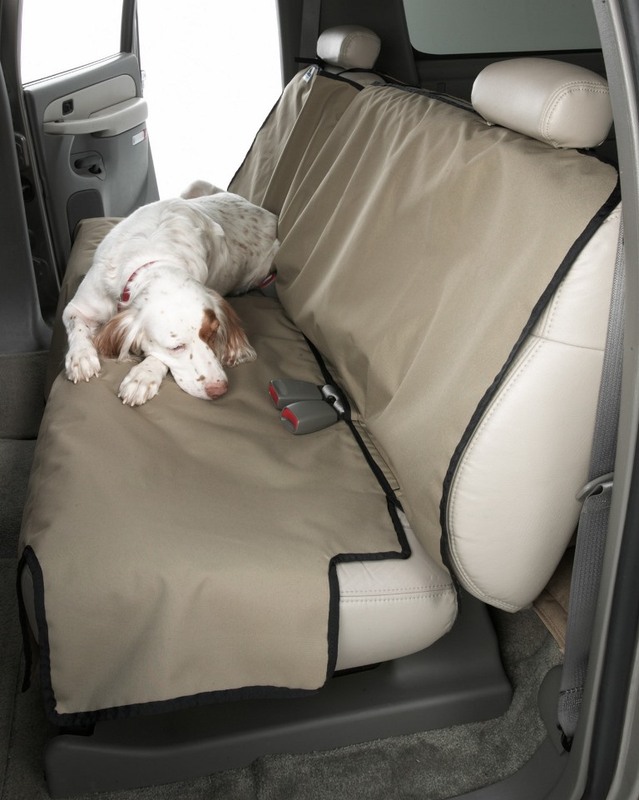 Semi-Custom & Econo Seat Protector Dimensions Use the chart below to determine which semi-custom or econo universal type Seat Protector fits your vehicle. It is usually better to go slightly larger if in doubt on the size. NOTE: You must have headrest on the seatback for the Seat Protector to strap to.